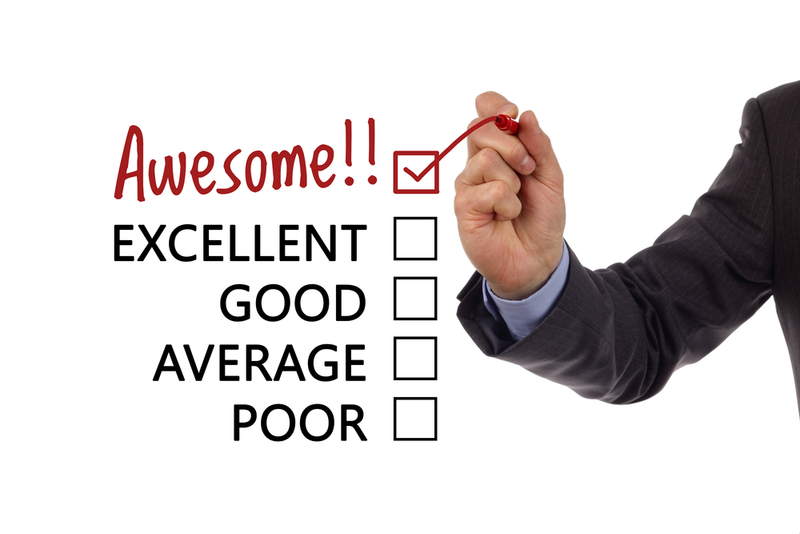 Here is some of the feedback that we have recently received from our clients. If you have something to say about Just Trade Windows Ltd - Specialists in made to measure UPVC Windows,Doors & Conservatories please leave your comments below. *Please note your email is required but only your name and comments will be shown on our page.